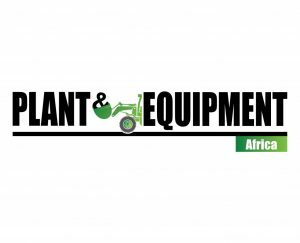 Plant & Equipment Africa is a monthly magazine with over 18 years of experience! Our growing team is committed to establishing lifetime relationships and opportunities for both the seller and the buyer. We pride ourselves as being one of the leading magazine company’s in the equipment industry; with an average of over 35,000 readers a month. Our pool of contacts, network, and resources are what set us apart from any other magazine in Africa. This monthly publication is mailed directly to contractors, mining companies, plant and equipment dealers, crane hire and logistics companies. The Africa Edition is distributed to the following countries: South Africa, Egypt, Kenya, Tanzania, Morocco, Ghana, Nigeria, Botswana and Algeria. In addition to our magazines, Plant & Equipment is a leading online classifieds website catered for the heavy equipment and truck industry.